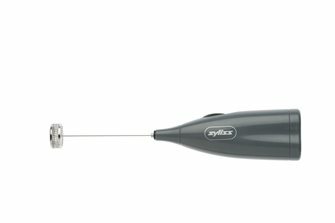 Make your own authentic cappuccino or a light, fluffy cream using this milk frother. 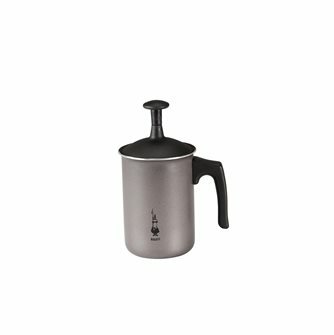 Milk frothers with piston and anti-burn handle, aluminium body. 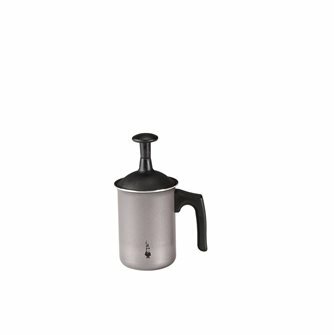 6 cup milk foamer for 6 deliciously creamy cups of coffee or hot chocolate.